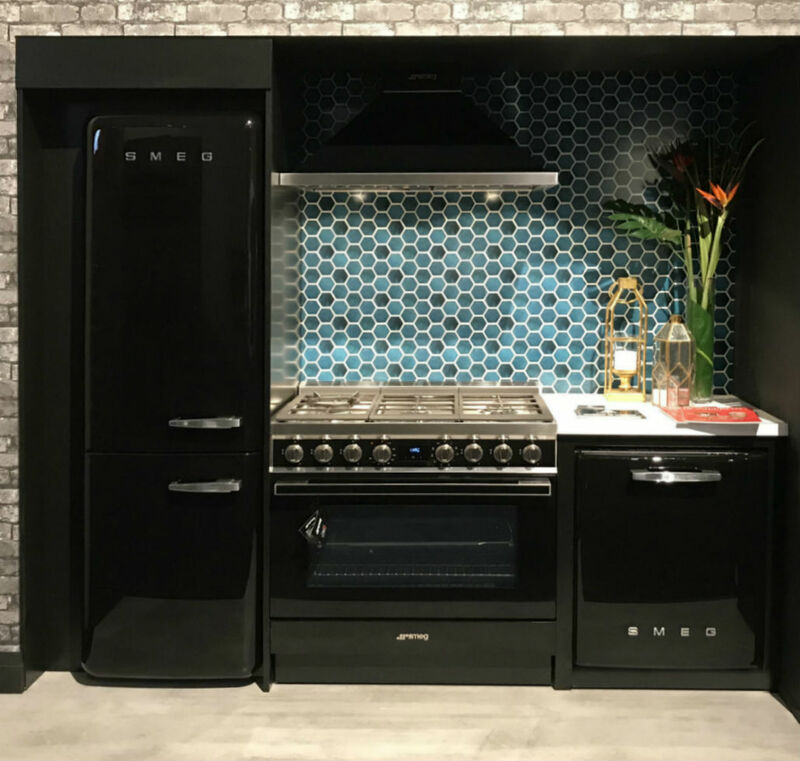 Toronto Custom Concepts was thrilled to work with Euroline featuring the beautiful line of SMEG kitchen appliances at the 2019 Toronto Interior Design Show at the Metro Toronto Convention Centre. Toronto Custom Concepts designer, Brittany Oakley, worked with Euroline to design their booth to really highlight this stunning line of appliances from SMEG. This was a great project that we were very proud to design and build out for the amazing team at Euroline.